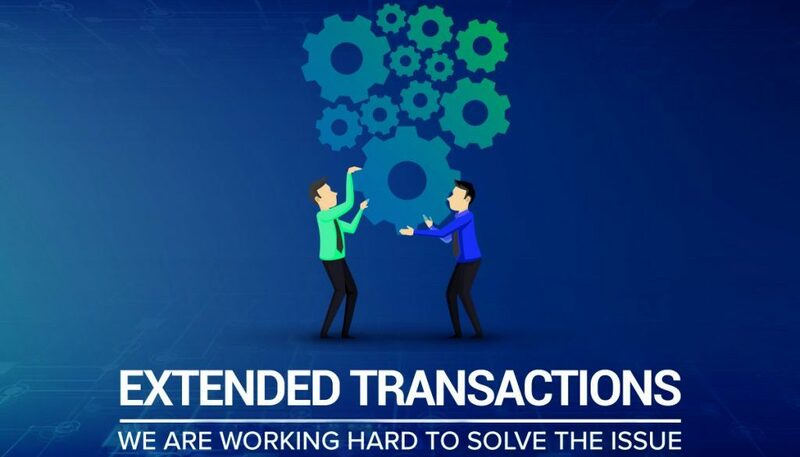 The ZenCash network is experiencing extended transaction confirmations. ZenCash engineers are currently testing an improvement which will be ported to the chain as soon as testing is successfully completed. We appreciate your patience as we actively resolve this issue. The extended transaction confirmation behavior was first experienced shortly after the Binance exchange listing. We observed high input transactions simultaneously hitting the ZenCash blockchain as individuals were withdrawing ZEN from other exchanges to send to Binance. During this same period, a large number of miners also moved hashpower over to ZEN causing the difficulty to increase resulting in reduced block frequency. This blog post will be updated as engineers complete the test cycle. Thank you for your support as we work to make ZEN the most complete, private ecosystem.